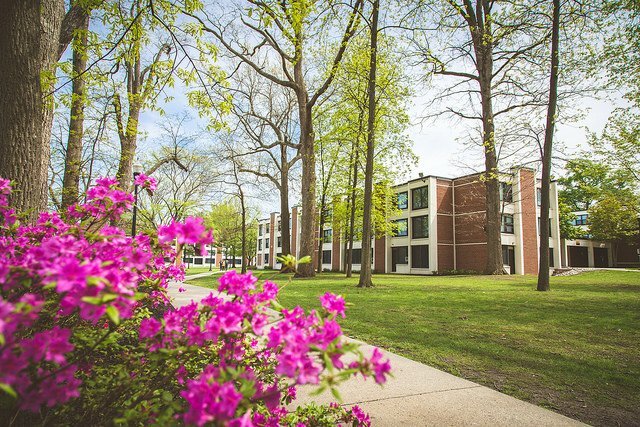 Mimosa Hall is centrally located near the Student Center, Recreation Center and intramural fields. 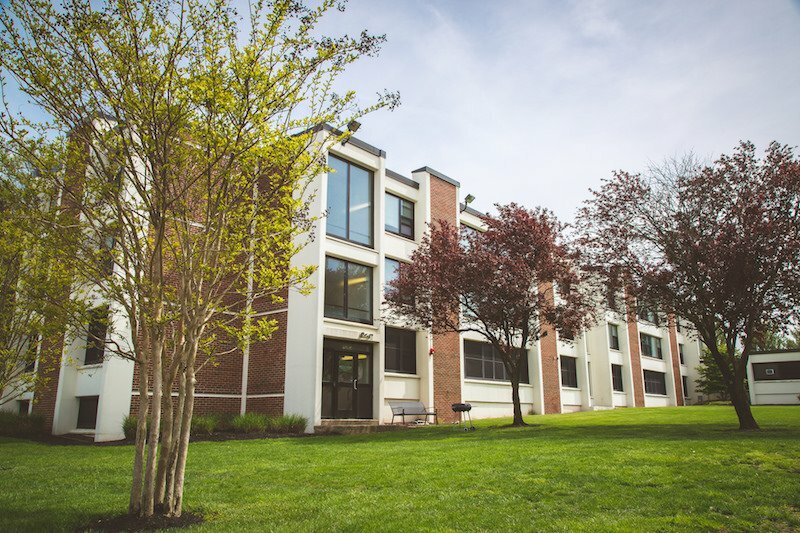 The building also features a computer lab for students. 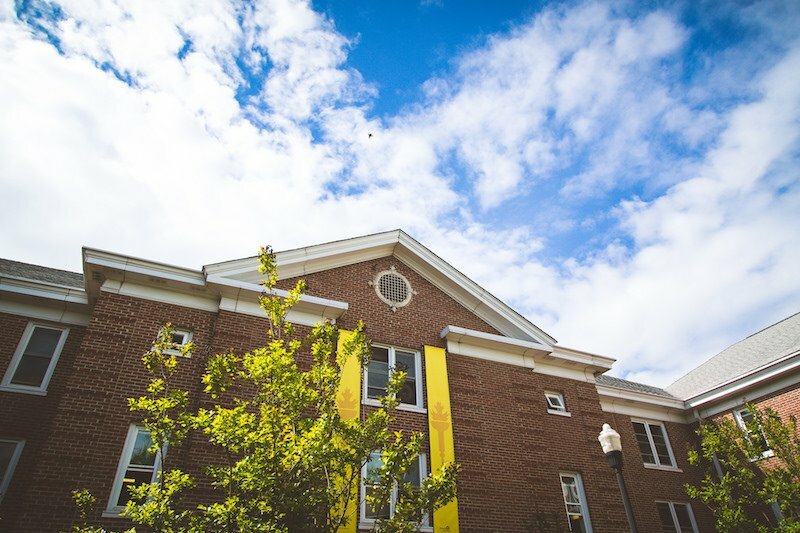 Located on the south side of campus, this hall is conveniently located next to Mullica Hall, the Student Center and Rowan Boulevard. Nearby is a basketball court for residents. 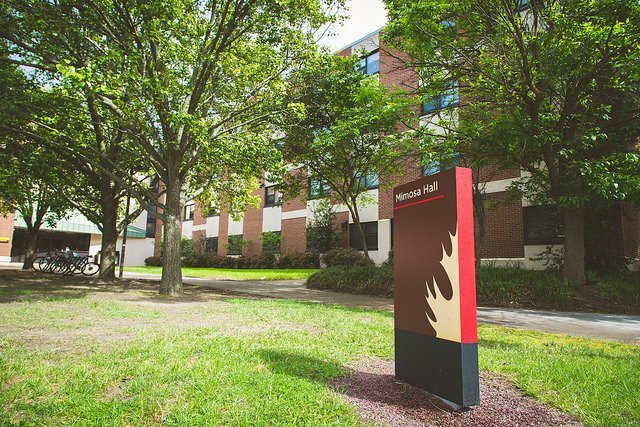 Located on the south side of campus, this hall is conveniently located next to Evergreen Hall, the Student Center and Rowan Boulevard. It's also has a basketball court for residents. Chestnut Hall is located on the north side of the campus, next to Willow Hall and Magnolia Hall. Nearby is Holly Pointe Commons which includes Glassworks Eatery. 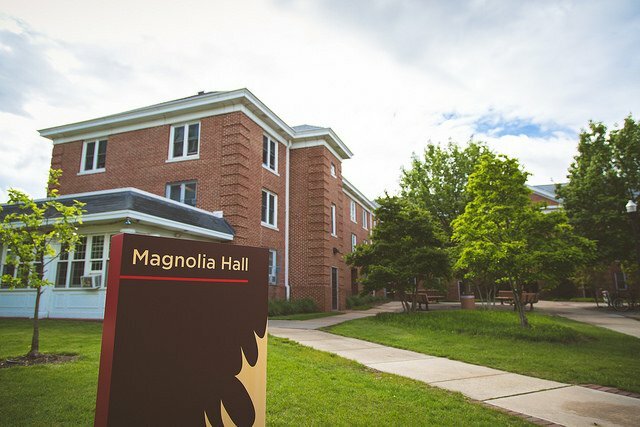 Magnolia Hall is located on the north side of the campus, next to Willow Hall and Chestnut Hall. It's scenically next to our campus pond. 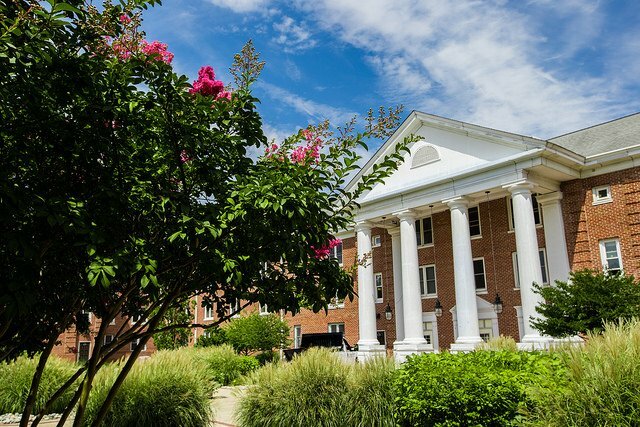 Willow Hall is located on the north side of the campus, next to Magnolia Hall and Chestnut Hall. It's scenically next to our campus pond. 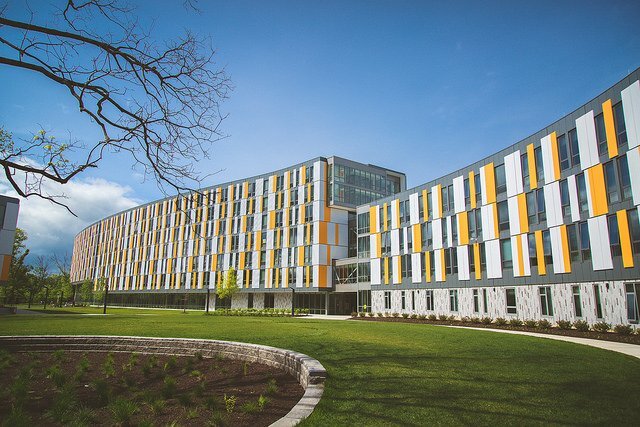 Holly Pointe Commons located on the North side of campus. It has 1,415 beds and Glassworks Dining Hall, an all-you-care-to-eat dining hall.